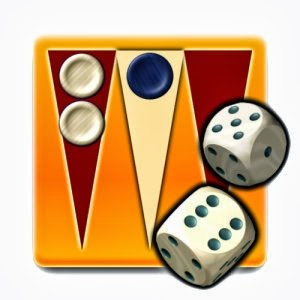 Play the ancient tables game of skill, strategy, and luck on your phone with Backgammon. This version of the game is full-featured and free of advertisements, with challenging AI, pass-and-play multiplayer, and a host of helpful options. 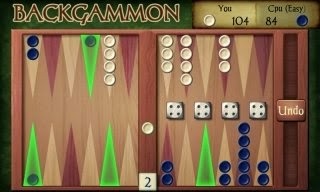 The uncluttered, attractive interface of Backgammon makes it easy for experienced players to jump right in and new players to learn the ropes. 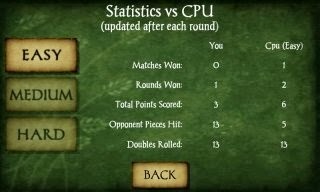 A helpful "How to Play" link on the home page runs you through playing and choosing game-play settings for Backgammon with your phone's controls. From there you can read the rules if you are unsure of how the game itself is played. AI Factory are specialists in developing quality traditional and casual games, all with high-caliber AI, for mobiles, PC and consoles.